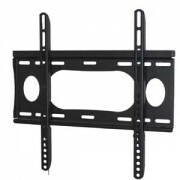 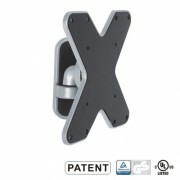 ‌The EPB-1 is an universal ceiling brackets for most projectors up to 15kgs/33Ibs. 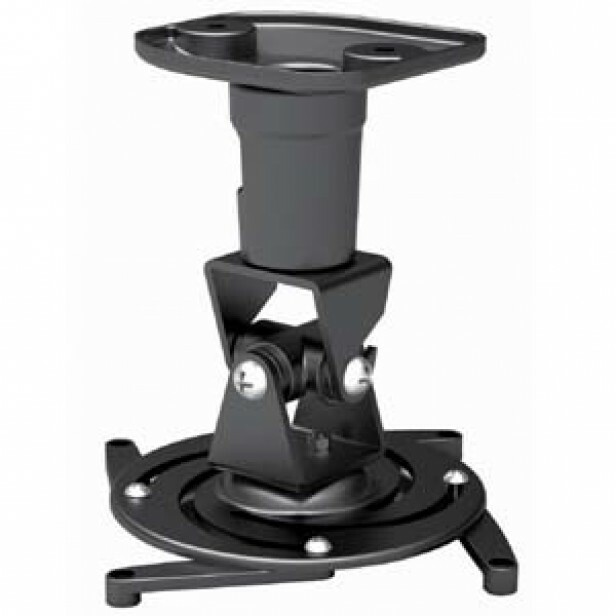 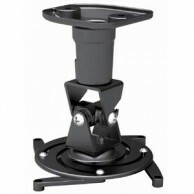 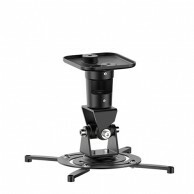 360° rotating and 25° tilting up and down allows multi-angle projection. 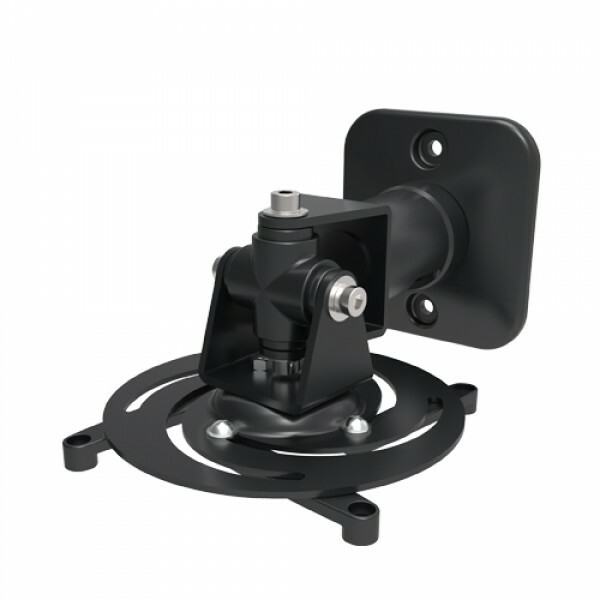 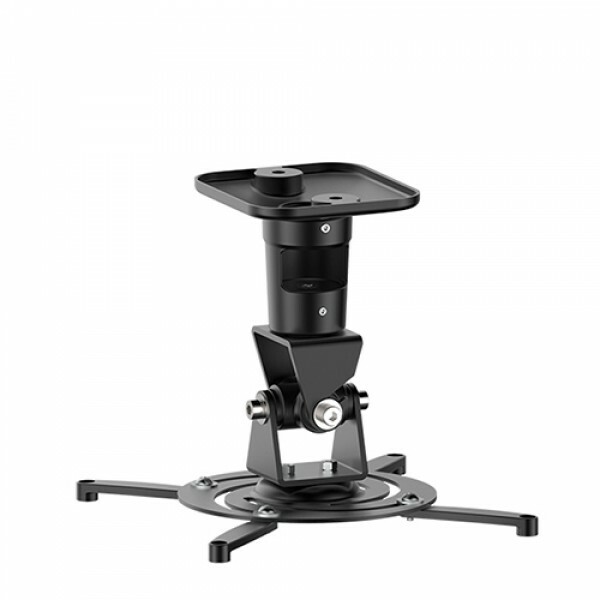 It offers flexible projector positioning with four aluminum support arms that can fit a wide range of mounting holes. 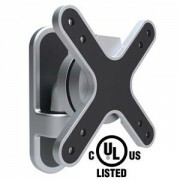 The quick release connector allows the projector to be installed quickly and then easily released for maintenance, without re-alignment.Internal cable management keeps cable organized..